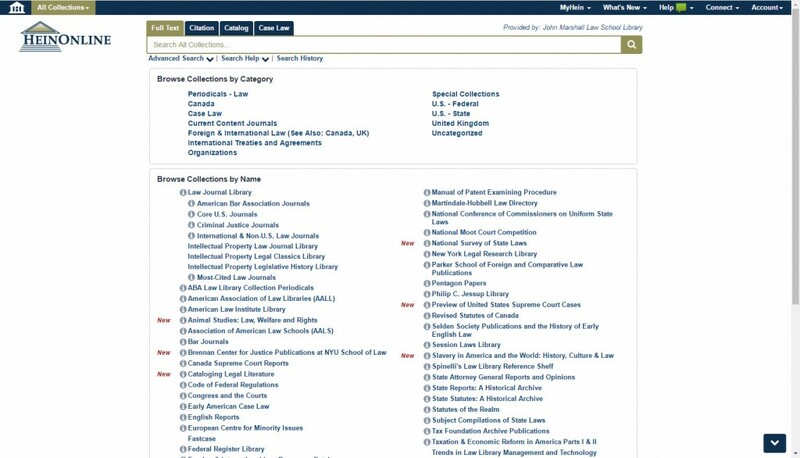 The JMLS library has joined a consortium of law libraries to provide access to the New York Times online. Access is now available to current students as well as full time faculty and staff. 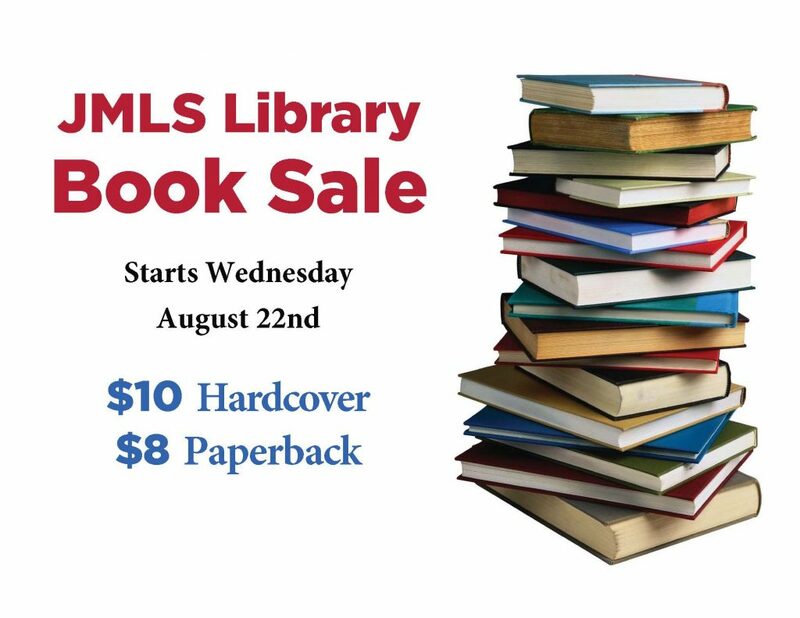 For more information, visit the reference desk during normal reference hours in person on the 6th floor, by phone at 312-427-2737 x729, by e-mail at [email protected], by text at 312-854-2752, or via chat from the library homepage. As you’ve likely heard by now, the library’s 8th floor will be closed for the 2018-2019 academic year. Over the course of the next year, it will be converted to JMLS’s Collaboration Commons, which will feature multiple study rooms and other spaces for students to work together. If you previously used the 8th floor as the ultra quiet floor, please make your way to the 9th floor. We have designated it the ultra quiet floor, and there you will find a number of the study carrels that used to be on the 8th floor. In preparation for the 8th floor renovation, the following floor closures will be in effect this weekend. Also note that as of Friday, the 8th floor will be closed until the renovation is complete next year, and the library will be closed on Wednesday, July 4. This summer, the reference desk will not be staffed on Fridays from 10 a.m. to 7 p.m. as it is during the spring and fall semesters. If you need research or reference assistance on a Friday, please email [email protected] or ask circulation desk staff to call one of the librarians. 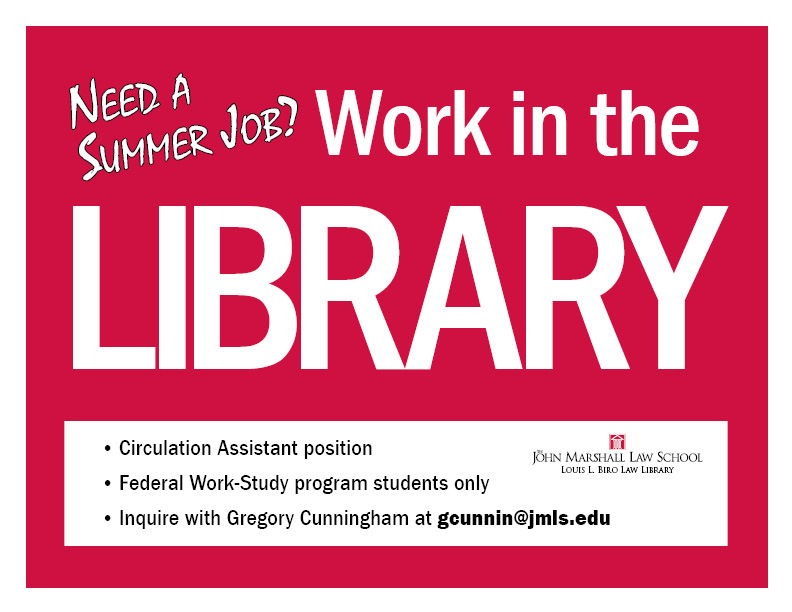 Work in the Library this Summer! Exams start soon, and while you’re getting into your outlining, what else might you be doing to prepare? One of the most helpful ways to practice answering exam-type questions is to check out the Academic Success collection on the 6th floor of the library. It contains a number of materials like Examples & Explanations and Q&As that offer practice essay and multiple choice questions that can help you anticipate what sorts of questions you might see on your exams. Also, the library provides access to an exam database that you can use by logging in with your JMLS user name and password. Many of the exams in this database are on the older side, so it may not hurt to check your Moodle pages for resources provided directly by your professor. Finally, CALI Lessons can be a great way to brush up on concepts that are still unclear to you. If you need a CALI registration code, you can get one at the reference desk. If you have any questions feel free to visit the reference desk on the 6th floor or email Philip Johnson at [email protected].